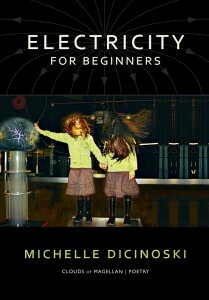 Electricity for Beginners, Michelle Dicinoski’s first poetry collection, has been dedicated in its title and opening pages to “beginners”. 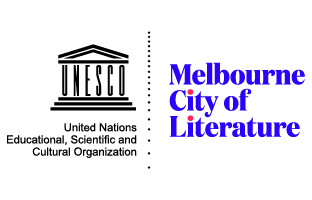 Dicinoski has been published previously in a number of publications including Meanjin, The Australian and The Best Australian Poems. So while this is a first collection, it is also a mature book of poetry and much more than a beginner’s exercise. 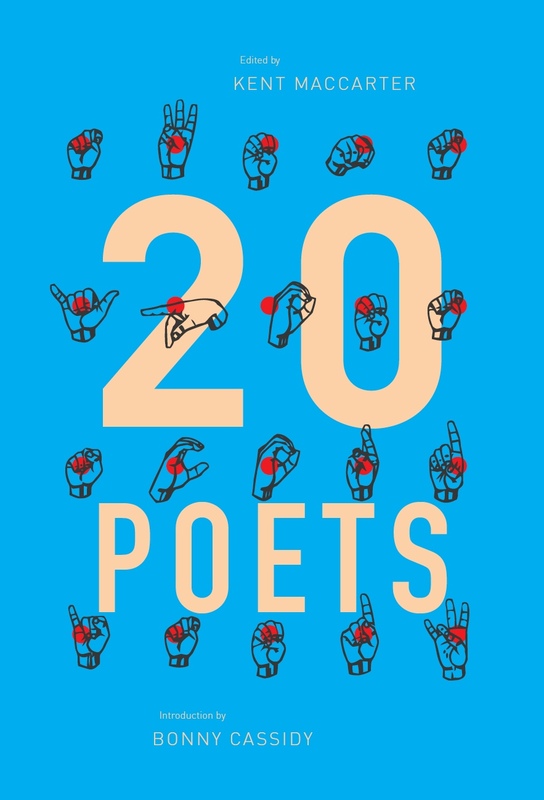 The poems traverse different states of being and explore shifts in time in order to tell stories of love, family, friendship, and childhood, and often change focus and move seamlessly from momentary observations to future possibilities or predictions. Dicinoski has a knack for turning the ordinary into the extraordinary so that there are many surprises in poems that are about mundane moments that might otherwise be forgotten. Almost innocuous moments, like watching a child swinging daringly from a trolley in Woolworths in the poem ‘Milk teeth’, listening to late night talk-back radio callers in ‘The city gauge’ and eating an apple with a new lover in ‘Good sign number two’, are recorded with a mixture of delicacy and humour. The collection is filled with such fleeting moments captured with wit; poems recall pub conversations, a kiss on the lips of a frozen bronze Thoreau and a strange instruction during a driving lesson. But there is also the delicate intimacy in the sharing of family stories, the simple language that divulges family dynamics: “Whenever I ring, Mum calls him in / from the yard so we can speak. // We talk of cars and weather: / clutches, transmissions, the likelihood of rain.” There is also a wonderful economy of words in ‘Anointed’, a poem which expresses an adult child’s heartache while bathing her mother in a hospital. The words “alone” and “vocabulary” are unanticipated qualifiers. These kinds of unforseen modifying words appear throughout the collection and bring about sensations of revelation and delight, especially when “windowpanes rattle and / silverware, girlish, shivers in its drawers.” There is also an amusing play on the word “drawers” (furniture/ underwear) that adds to the surprise of the line. in the air just above us. This poem, like the entire collection, focuses on singular moments which are reflectively handled to produce a verse which elevates these encounters. The poems remove the subjects from their moorings for these examinations, and through the fractured use of time we are offered multiple perspectives on these moments. We gain unique, unqualified access to someone else’s everyday experiences with lovers, family and friends and this gives the poems resonance. Dicinoski’s voice comes through the poems; they are united not by subject so much as handling, by the poet’s seemingly effortless and intimate style. This is an alluring, expressive and well wrought collection. Fiona Scotney is a PhD candidate at the University of Queensland writing a thesis on the Generation of 68 poets. This entry was posted in BOOK REVIEWS and tagged Fiona Scotney, Michelle Dicinoski. Bookmark the permalink.